← Hurray! we have a balcony! Say you are an expat, or a graduate moving from a university town ready to start that new job, but you just need a home. Ideally two rooms, and in a nice are close to bars, shops and restaurant as you are not ready for the ‘burbs yet. Your budget is a mere €1250. What will that get you in Amsterdam? The city know for it’s high rents and frustrated real estate market. Here’s a closer look. 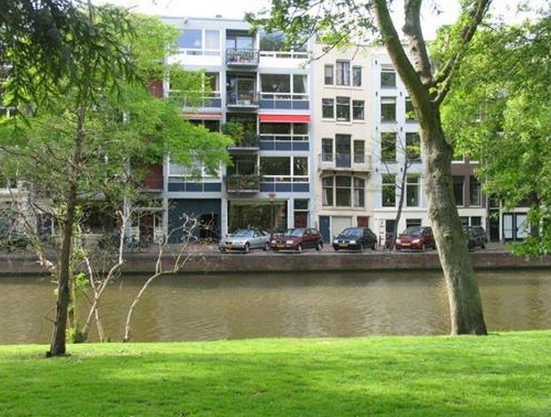 If it’s Amsterdam to the fullest you’re after and you just have to live on a canal within the 101x zip, you might like this little number on Nieuwe Herengracht. Actually, 80m2 is a pretty decent size in a town where square meters come with a price. The apartment was recently refurnished with nifty looking vintage and antiques and has a funky red fully equipped eat-in kitchen and a spacious lounge and bedroom. 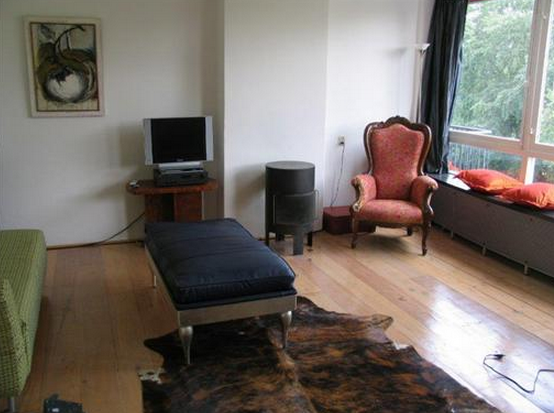 It even has a balcony and is in the very desirable area de Plantage, home of Artis, Amsterdam’s Zoo. The rent is €1250, but this excludes utilities. So budget at least another €100 to keep the heat and warm water running. 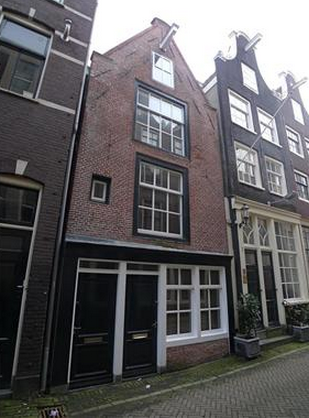 In another desirable part of town, the old Jewish quarter behind Waterlooplein, this charming warehouse conversion is on the market for €1250 too. Again, furnished, albeit not as swish as the previous place. 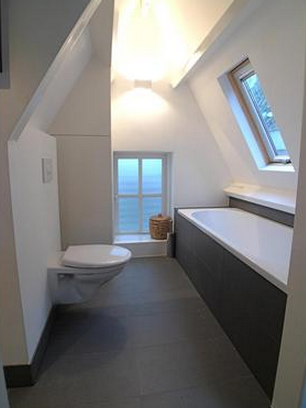 However, this is a duplex apartment with an attic conversion bedroom. 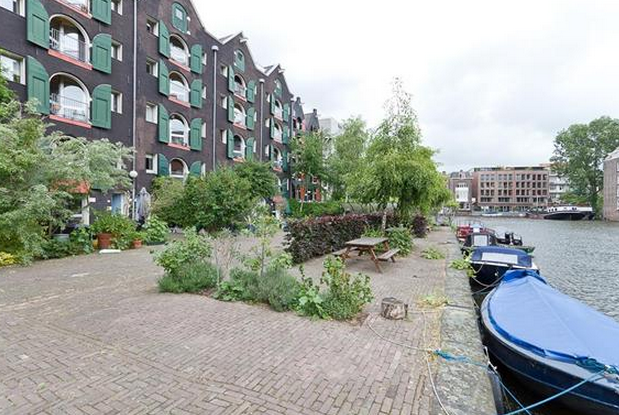 The building seems to share a communal waterfront space which allows for lovely pick nicks and maybe even a boat? The area is lovely with the famous thrift market Waterlooplein, all the bars and restaurants of both Nieuwmarkt and China Town and the Red Light District near by too. This is old Amsterdam for you. If it’s style you’re after, don’t mind small space living, and want to be in the middle of it all, this is your place. 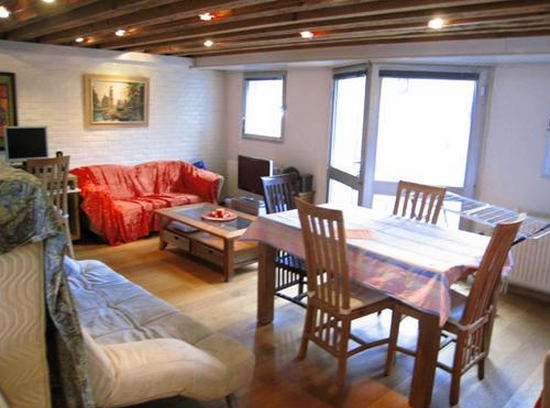 This 30m2 two room apartment is on the top two floors of a lovely house in the Jordaan; another great area. It’s been completely revamped and looks very sleek and modern yet cosy too. It’s a bit cheaper than the other two places, but does not include utilities. 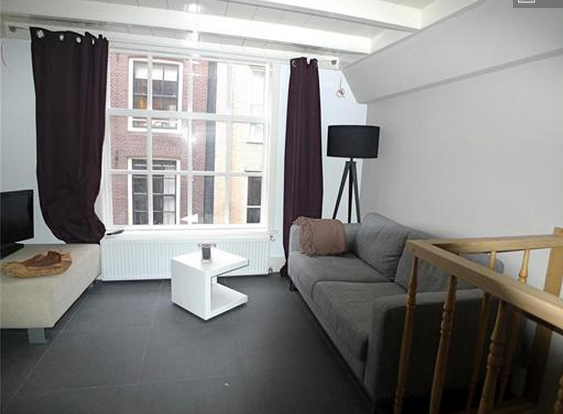 It’s furnished however, and the location is quintessential Amsterdam. 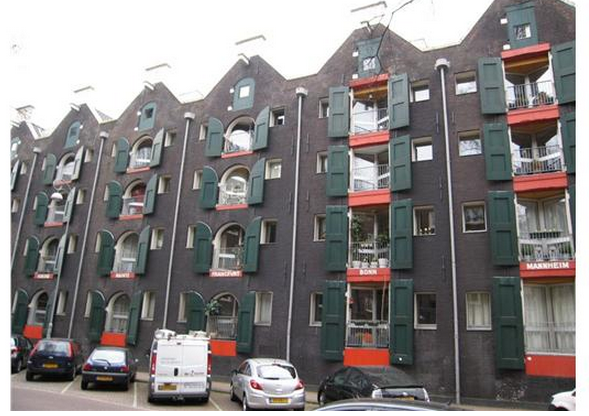 This entry was posted in General living and fun stuff, See how others live and tagged affordable, Amsterdam, apartments, business, Cheap, exchange, expats, graduate, lettings, Real Estate, rent, Rental, students, to let. Bookmark the permalink.